Save time and money with moving necessities pre-packaged for each room. 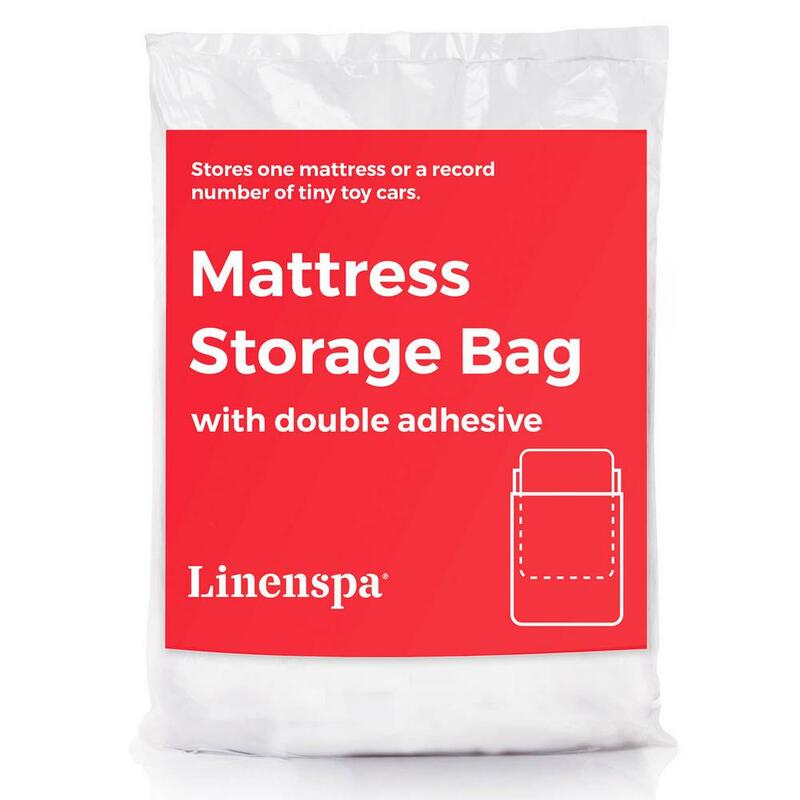 Keep your clothes clean and protected throughout the move. 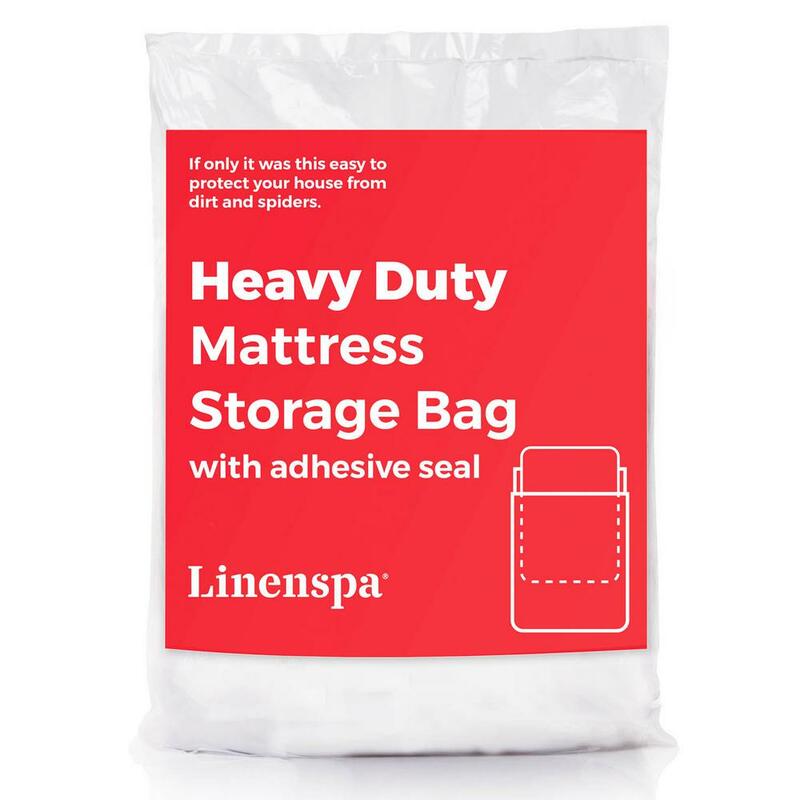 Great for moving bulkier items into your home or truck with ease. Let lightweight hand trucks do all of your heavy lifting. Stack and secure more boxes at once and make fewer trips to your new house. Save your back and prevent damage to heavier items with ergonomic straps. Make your move in just one load with the right truck. Moving up or down, we have the equipment for whatever you are hauling. Professional cleaning to make your place move-in ready. Get a some dependable help for all your heavy lifting. Relocating can be challenging and costly, but we are here to help you save money and make a smarter move. Start by reviewing our moving checklist and packing tips for moving guides. 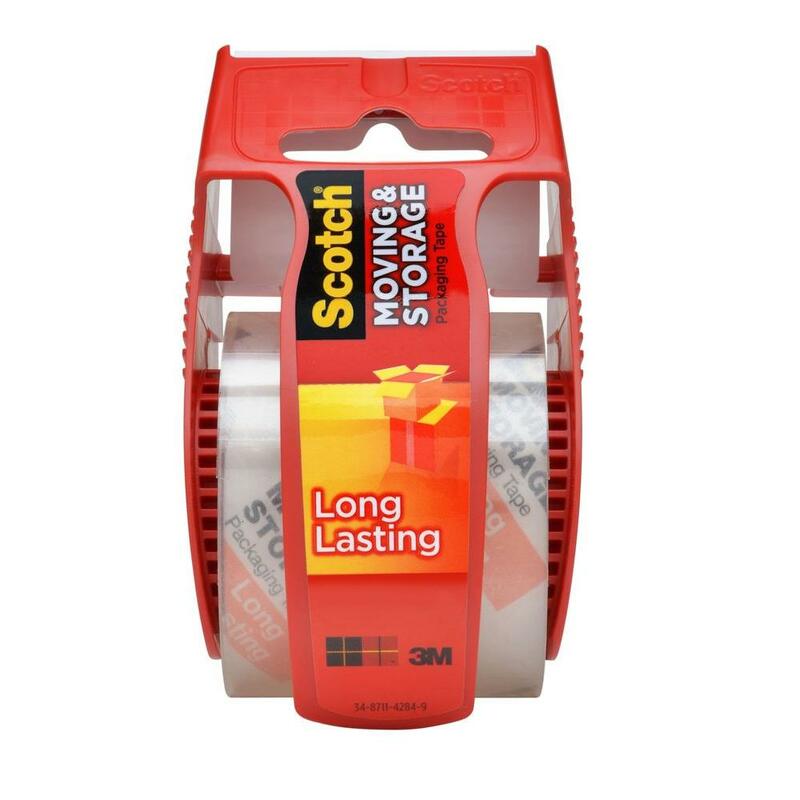 Then purchase the must-have shipping supplies to protect your belongings during the move. These packing materials and mover's supplies should include: shipping boxes, file boxes, wardrobe boxes, mattress bags, packing tape, bubble wrap and moving pads. Next you'll want to check out moving truck rental and the equipment needed to help everything go as smoothly as possible. The Home Depot has a huge selection of moving equipment, from small hand trucks to large appliances dollies and furniture dollies. If you need a little more hauling capacity, we have solid-wall and lawn and garden trailers. Or if you need some help lifting but don't want to make an investment, try our heavy-duty pallet jack rentals and dolly rentals. Make your next move, your best with our selection and help of The Home Depot.